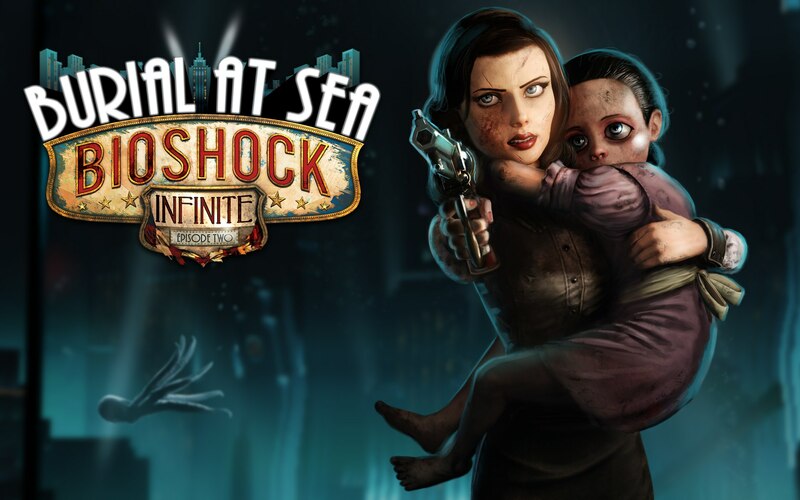 Irrational Games has made a point of distinguishing the characters of Booker and Elizabeth, not only intrinsically with personality but extrinsically with playstyle. Whereas Booker implemented Vigors to augment his arsenal of firearms, Elizabeth’s accompaniment will take the form of Tears. While Tears of time and space can certainly break games, Irrational suggests that, as in BioShock Infinite’s campaign, there are certain parameters that will allow for Tears. Liz doesn’t seem to have the capacity to just open wormholes all throughout Rapture…specific situations during gameplay will dictate when and where she can use this awesome ability. While Buffy the Vampire Slayer and BioShock Infinite’s Elizabeth are certainly both powerful characters, Buffy is a bit more combat-oriented by nature than Elizabeth. Even so, Whedon’s suggestion for “making people care” about the female protagonist is to play upon her emotional vulnerabilities. That Levine seems to have taken this to heart in regards to character-building for Elizabeth rather perpetuates the stereotype that women must be cared for, it appears. Even before BioShock Infinite’s release, Elizabeth was thrust into a struggle as gamers shot down the establishment of the female protagonist. Does Irrational Games’ latest approach do well to build up Elizabeth and get gamers more involved in her story, or does it worry too much about its reception and in turn fall into the same traps it wanted to avoid?